Wayne Bryant Heating & Cooling is proud to serve the Town of Lillington. 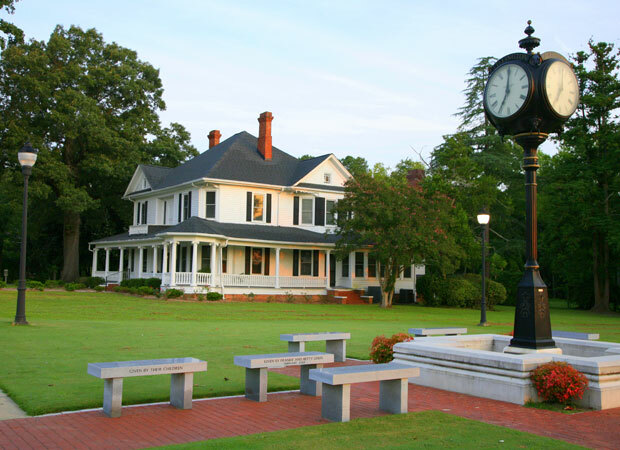 Located in Harnett County, Lillington is named for John Alexander Lillington (c. 1725–1786), aka Alexander John Lillington, who was a Patriot officer from North Carolina in the American Revolutionary War. Lillington is the county seat for Harnett County and lies only 31 miles south of Raleigh, the capitol of North Carolina. Whether you are in need of a heating or cooling system tune-up, repair, installation, replacement or regular maintenance, Wayne Bryant Heating & Cooling is here to serve your HVAC needs. We are a family-owned business and strive to treat all of our customers like family as well. To best serve our customers, we offer 24/7 service, and all of our employees are screened for illegal substances and background checked. For heating or cooling service, please call or text us at 919.631.5132, send us an email, or fill out the contact form to the right. We look forward to hearing from you and working with you.